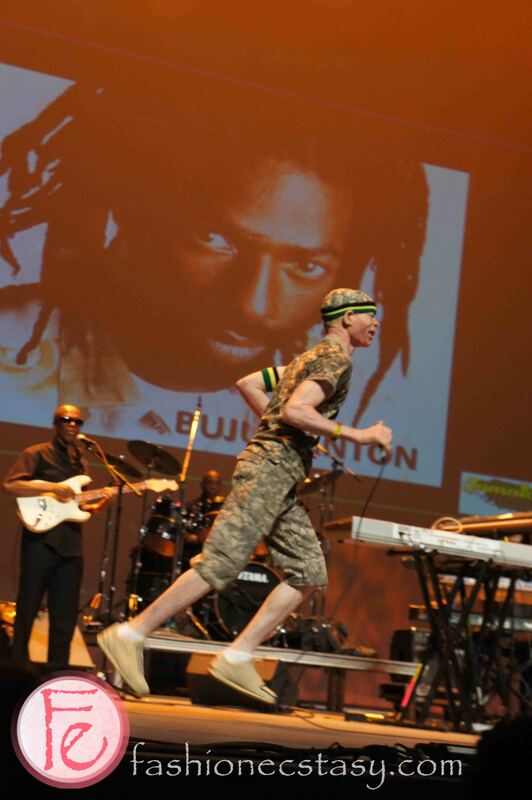 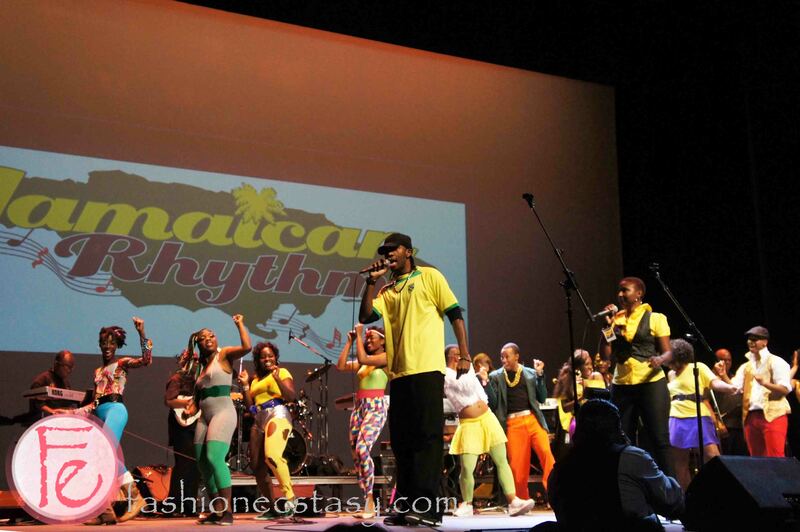 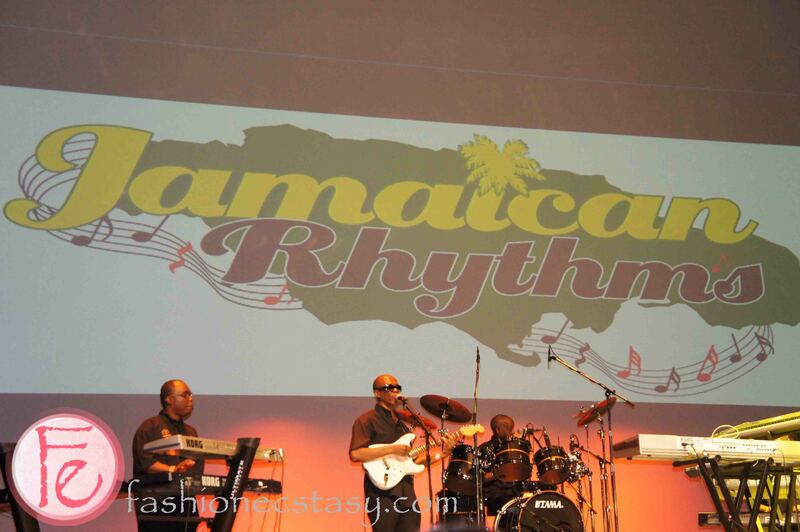 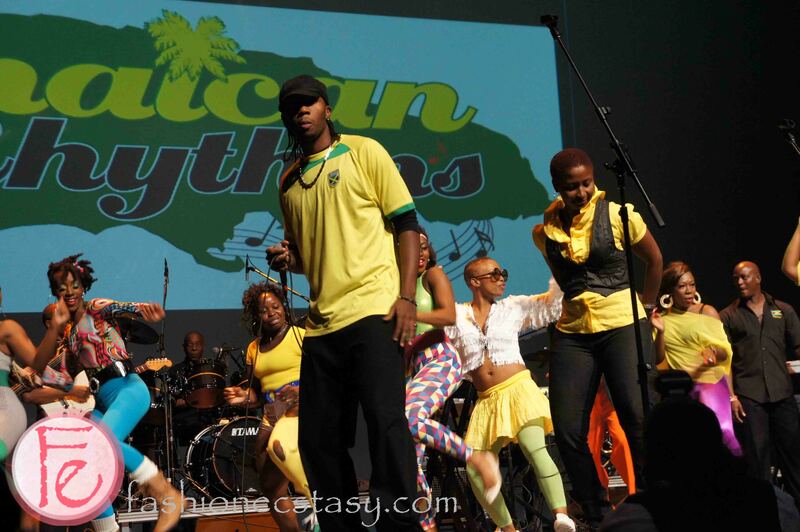 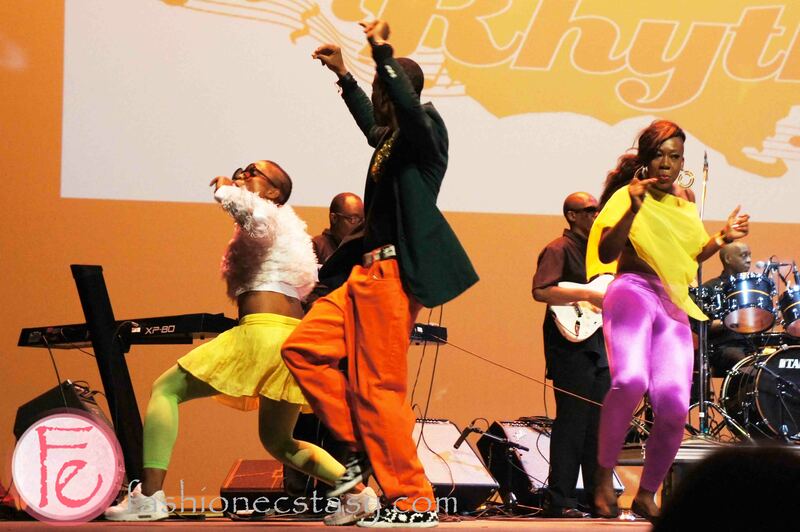 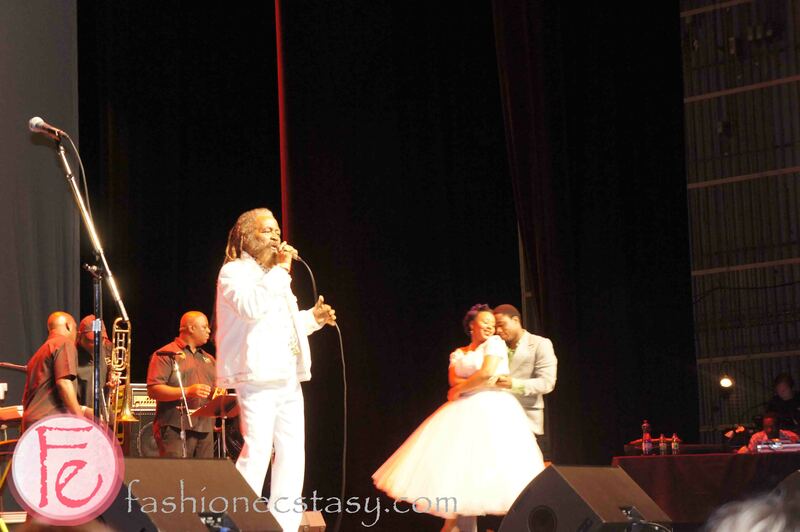 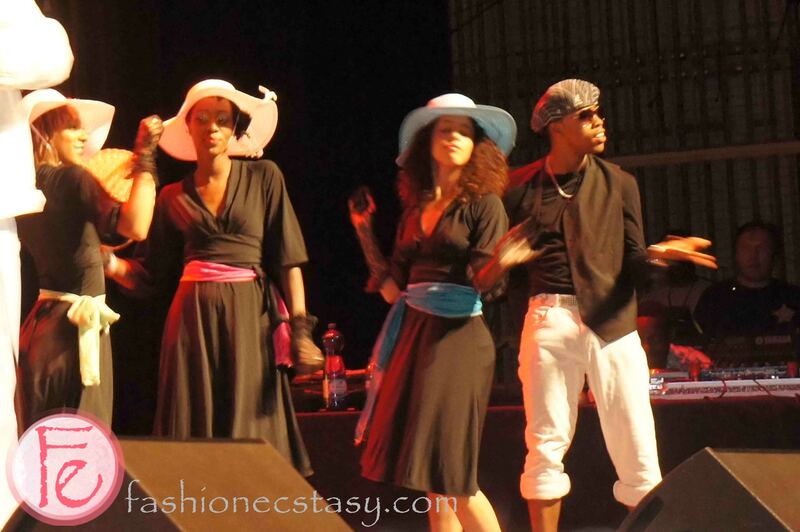 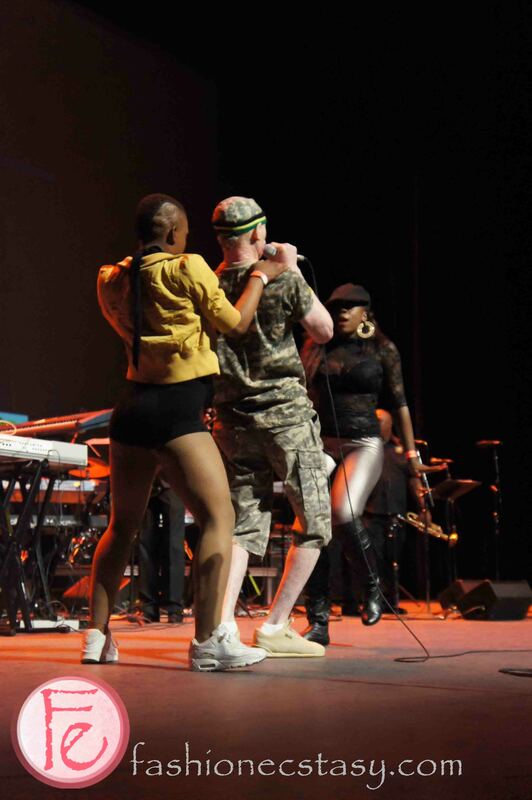 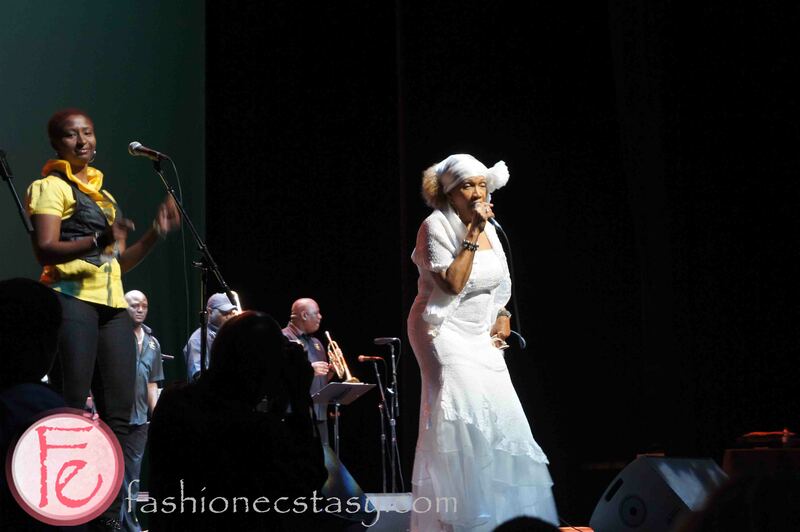 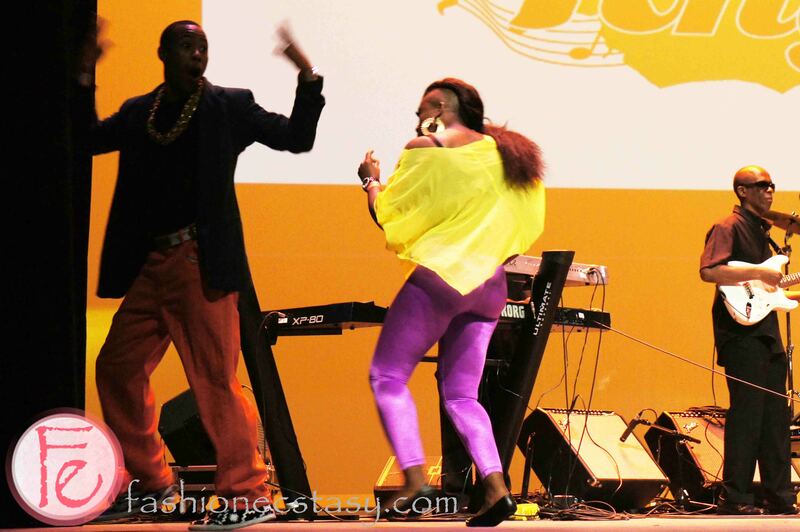 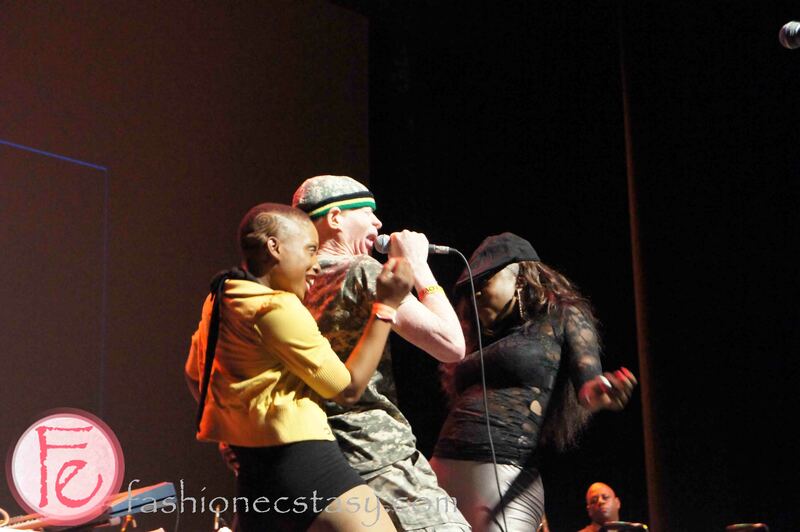 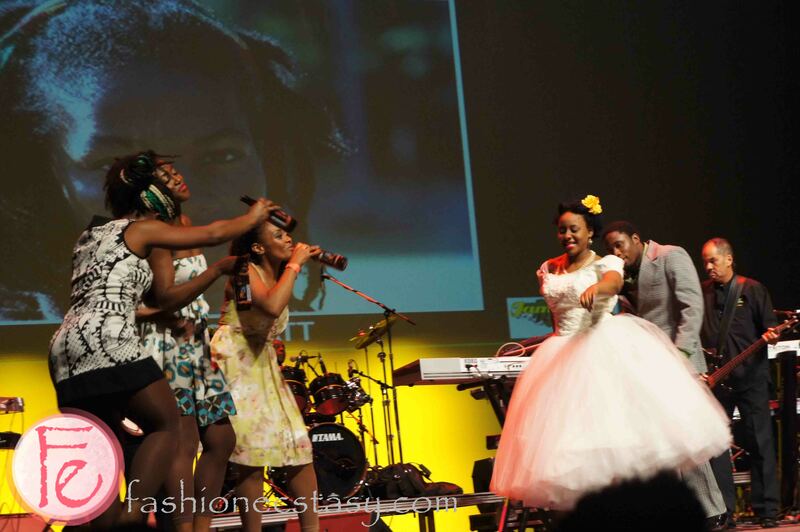 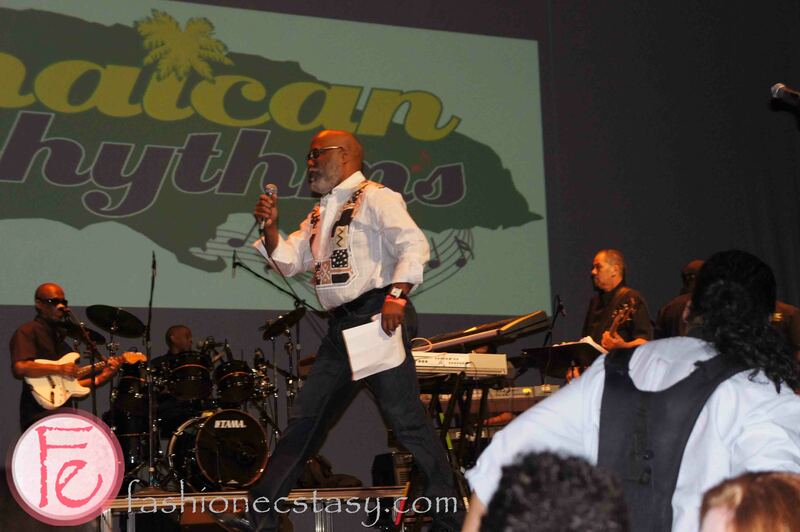 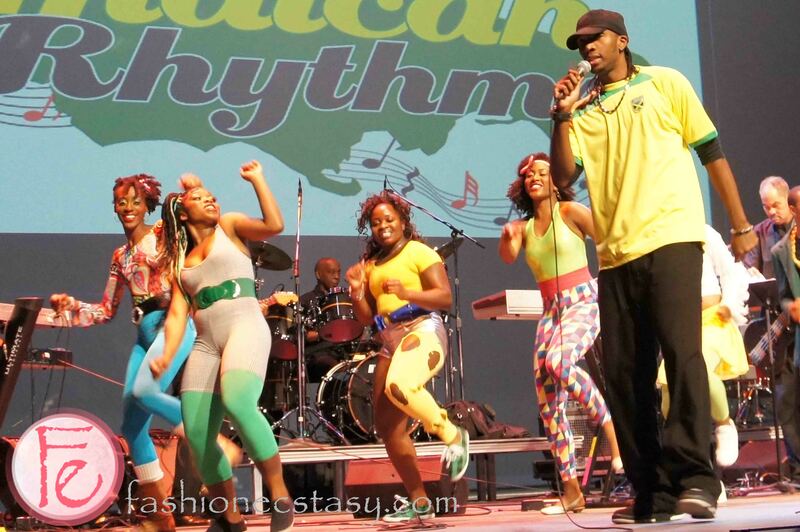 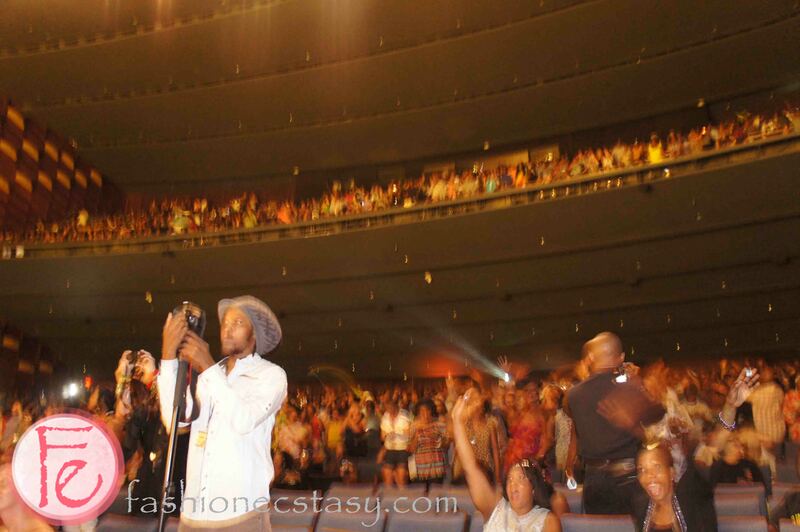 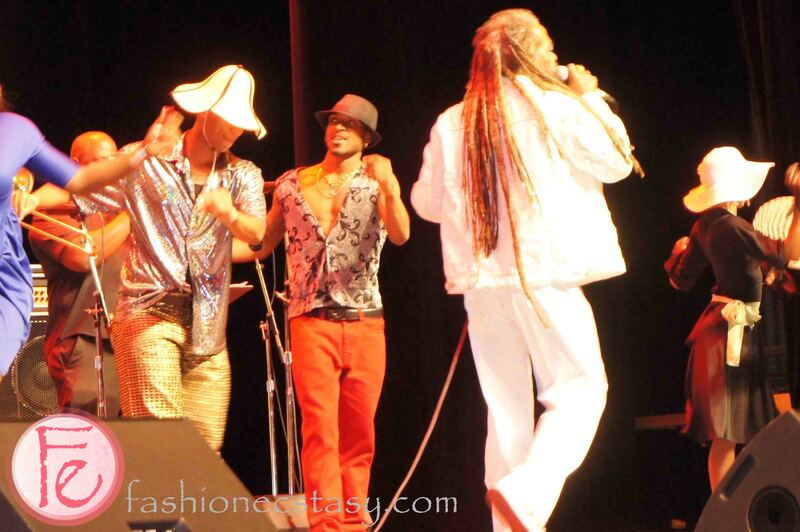 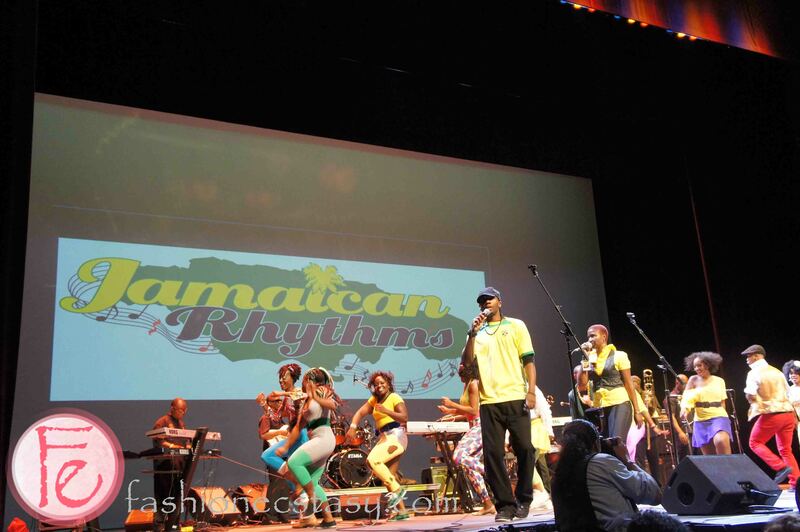 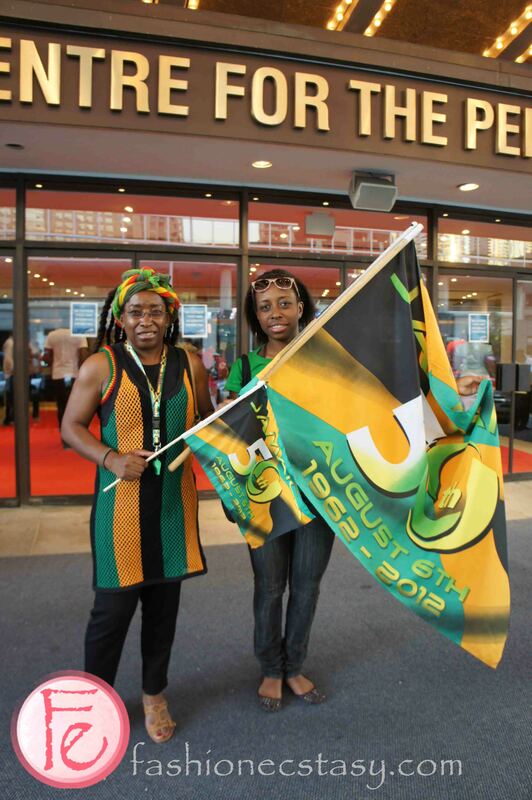 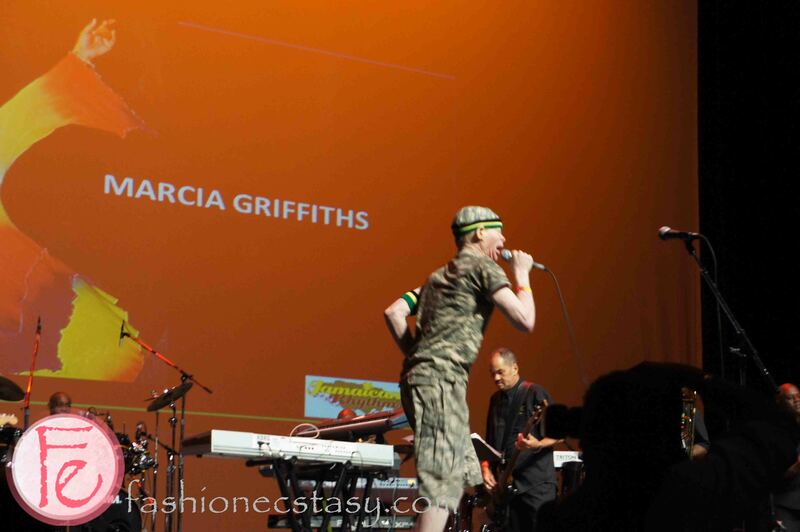 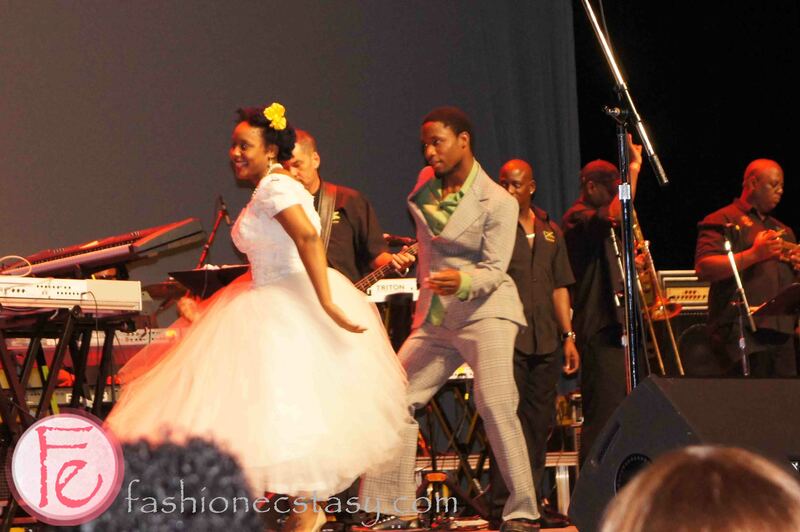 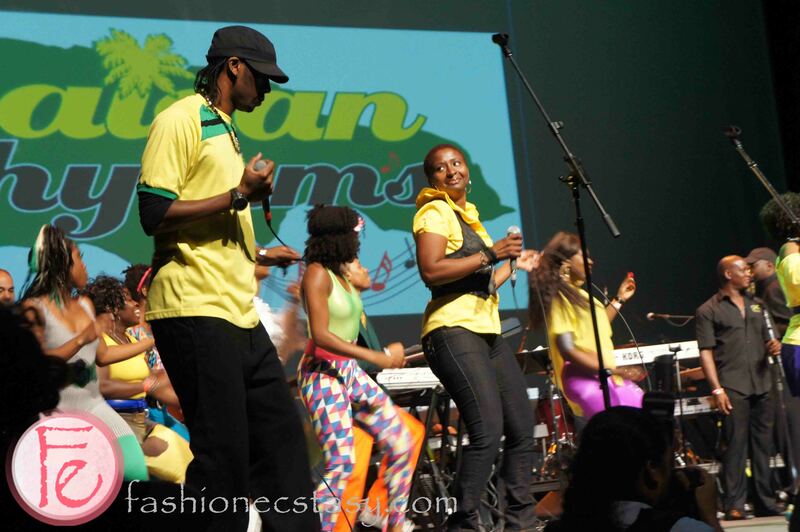 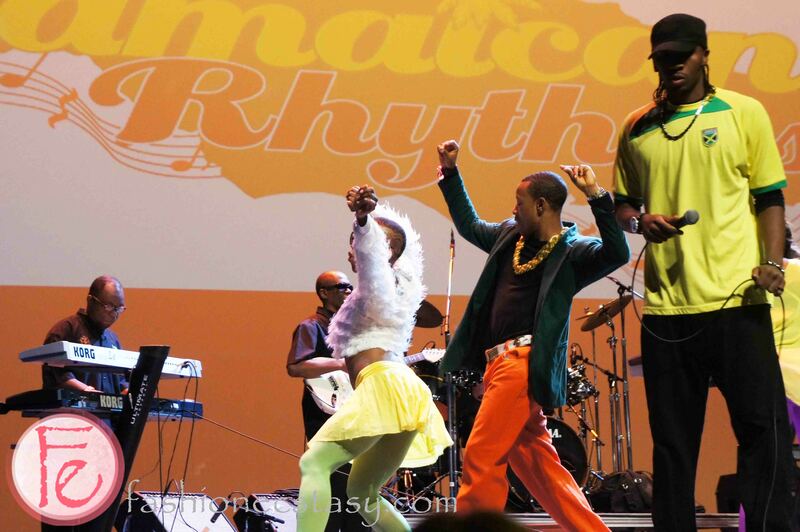 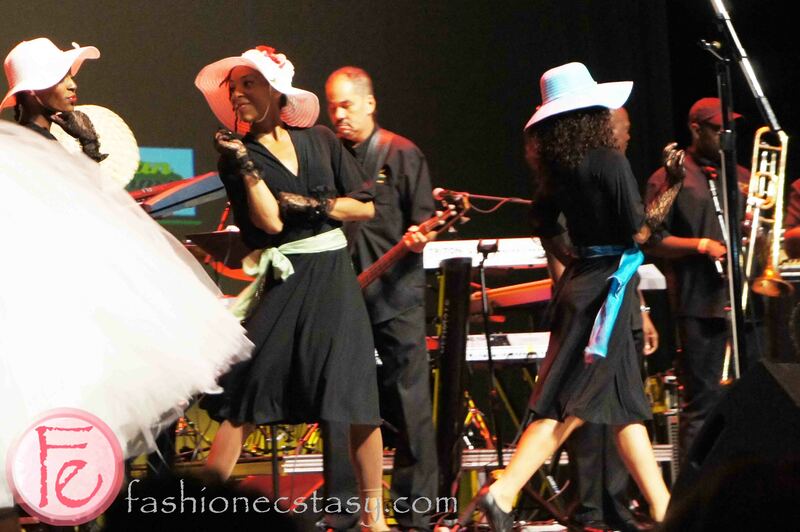 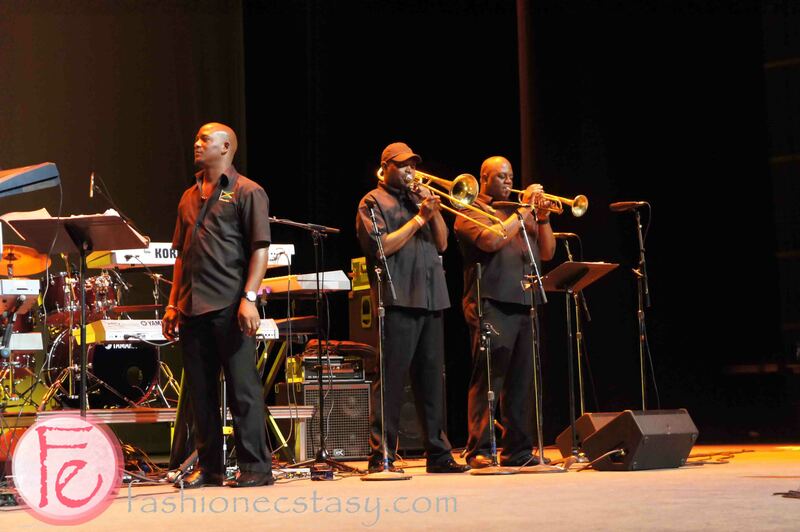 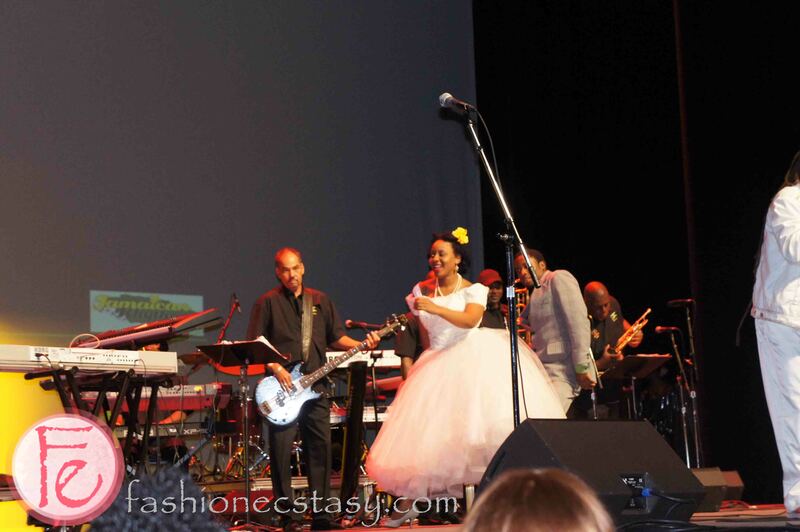 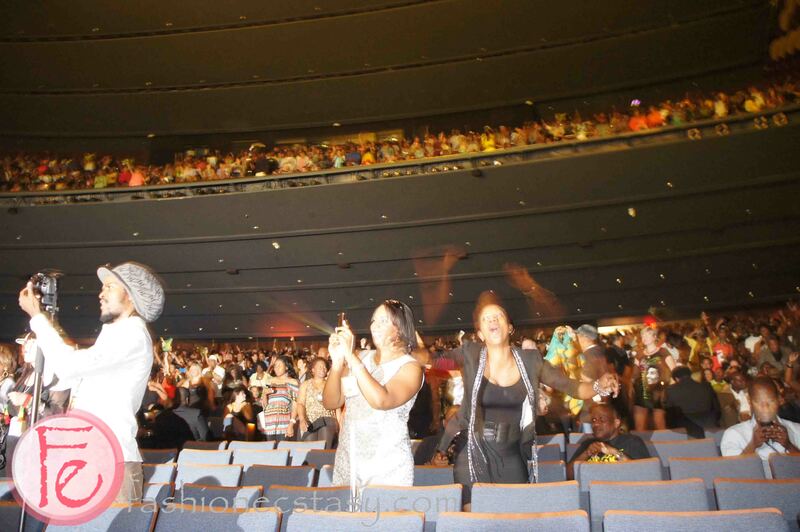 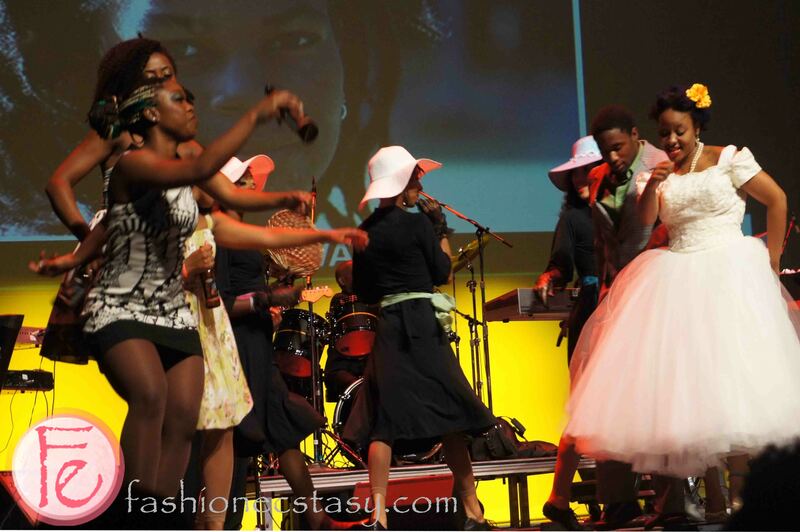 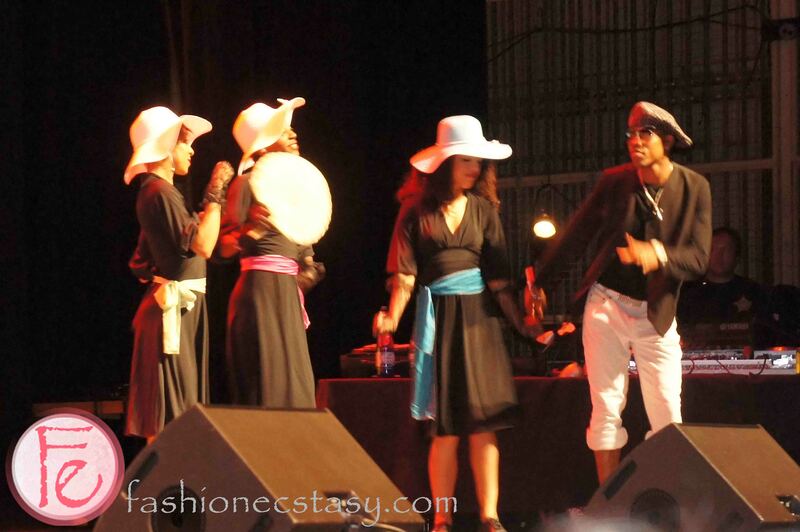 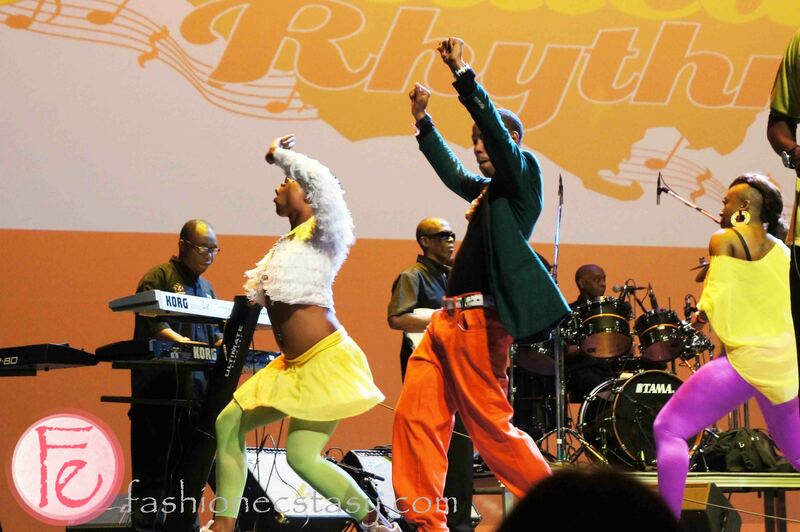 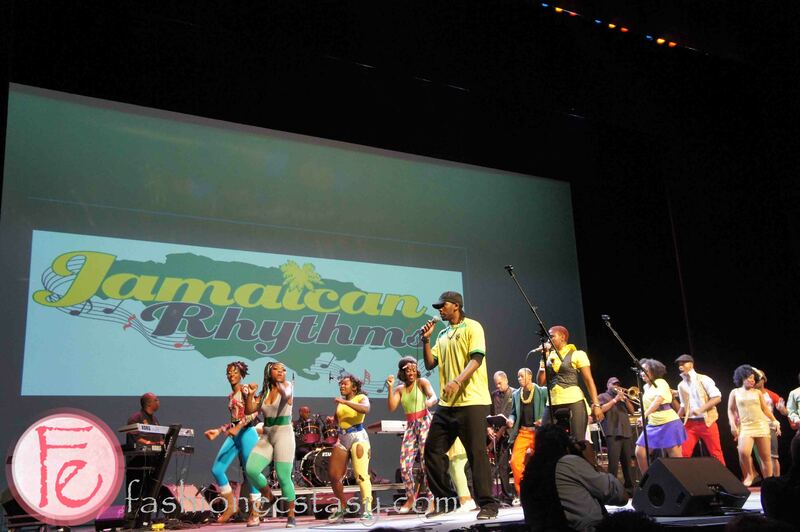 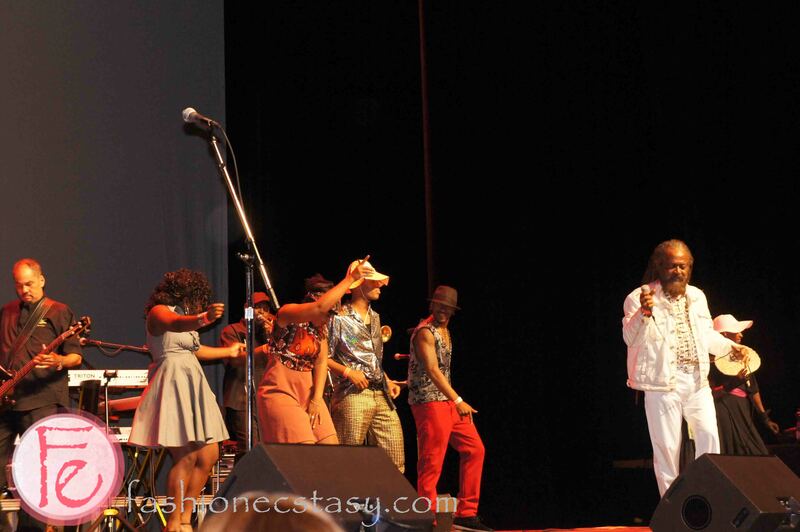 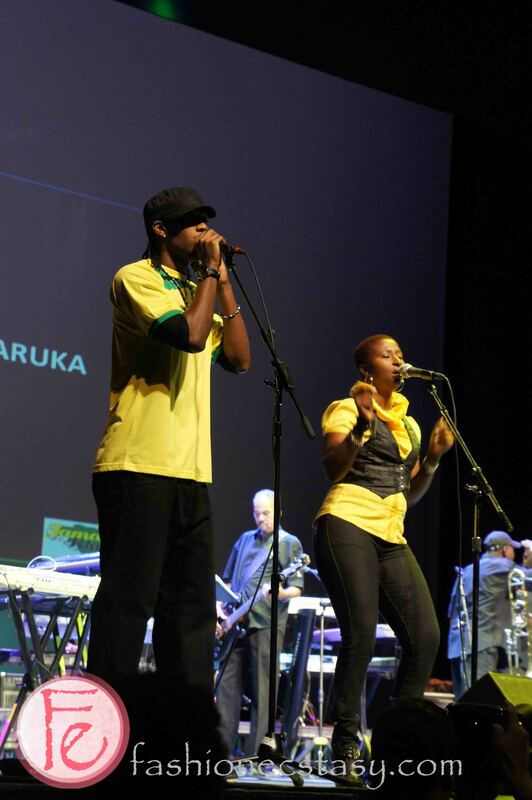 On June 28, Jamaica 50 celebrated 50 years of Jamaica’s Independence at the Sony Centre for the Performing Arts with the Jamaica Rhythms, featuring 5 decades of the most fantastic music, talk & dance. 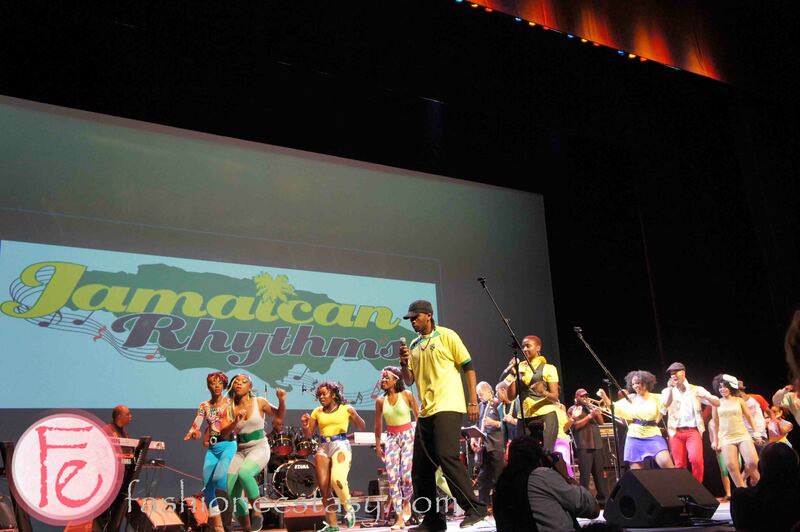 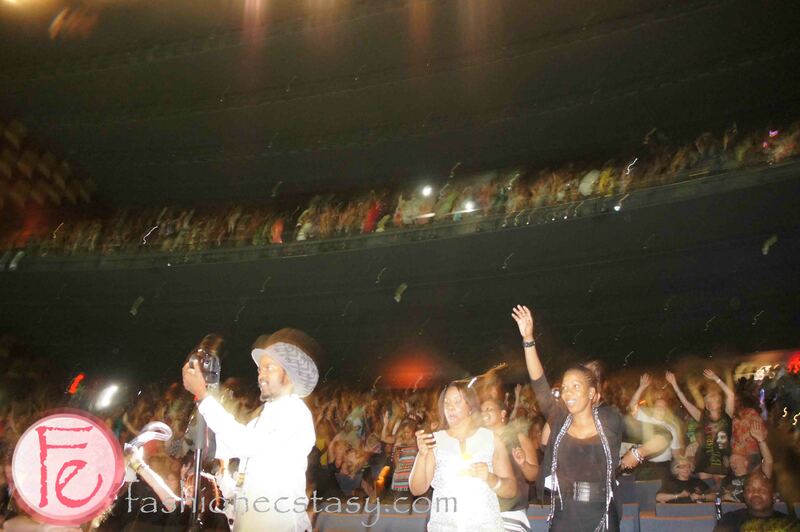 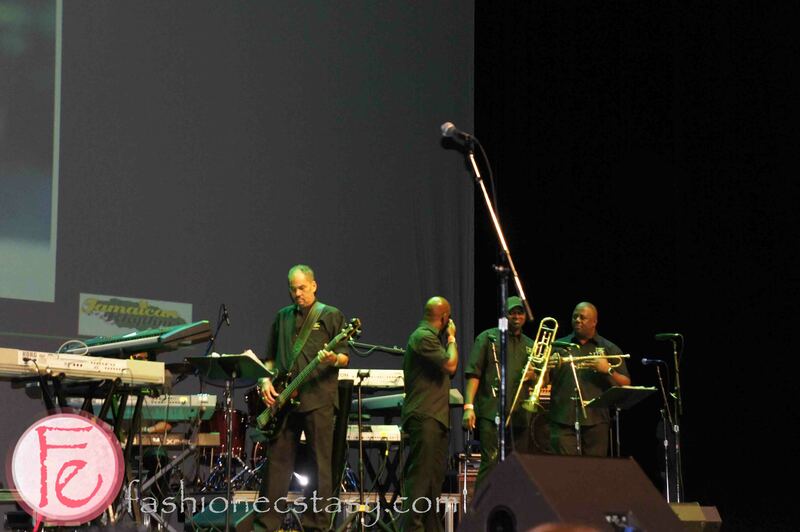 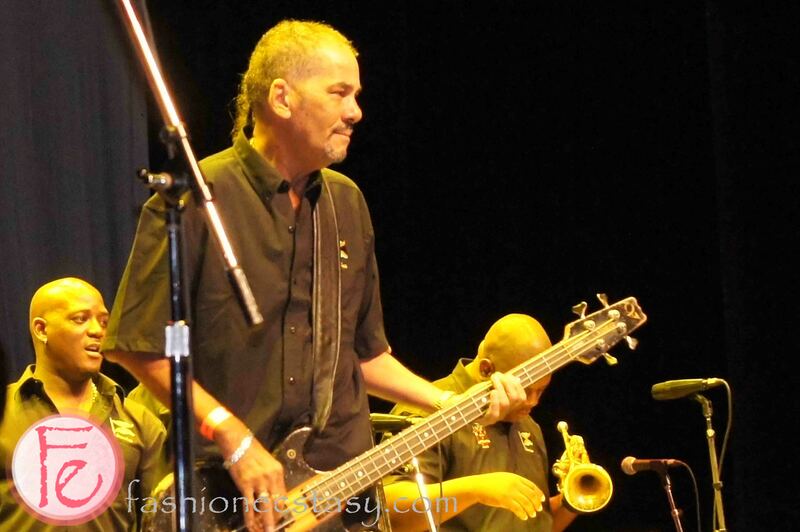 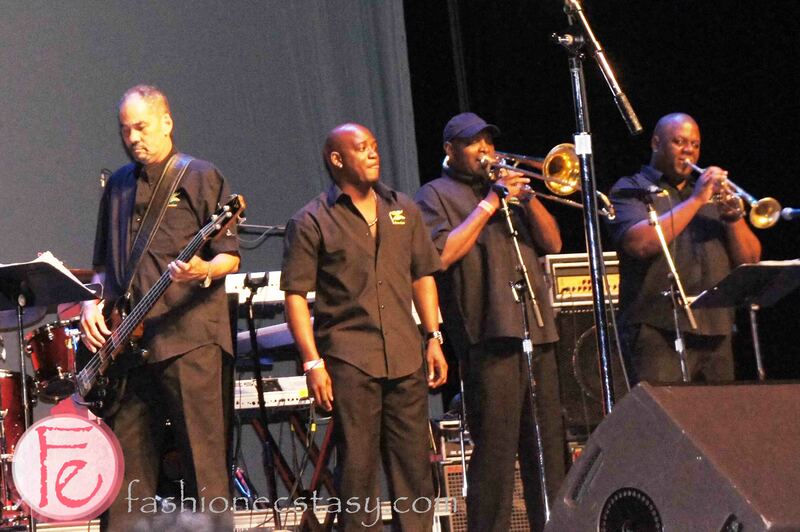 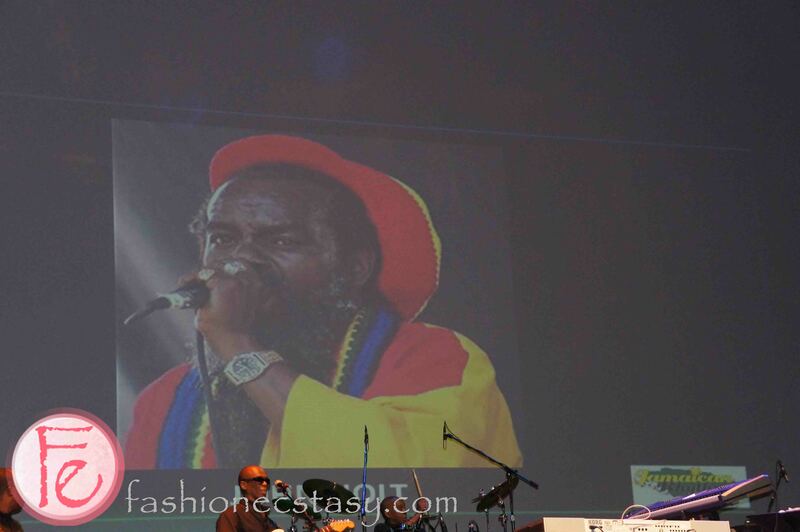 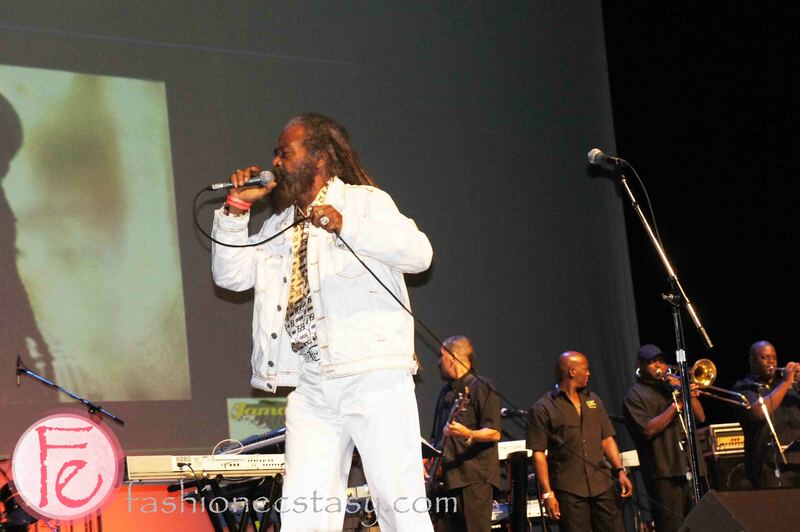 Presented by JAMAICA 50 Celebration Inc. and produced by Jones & Jones Productions, this celebration assembled international, Grammy, and 2012 JUNO Award – nominated reggae artists from each decade. 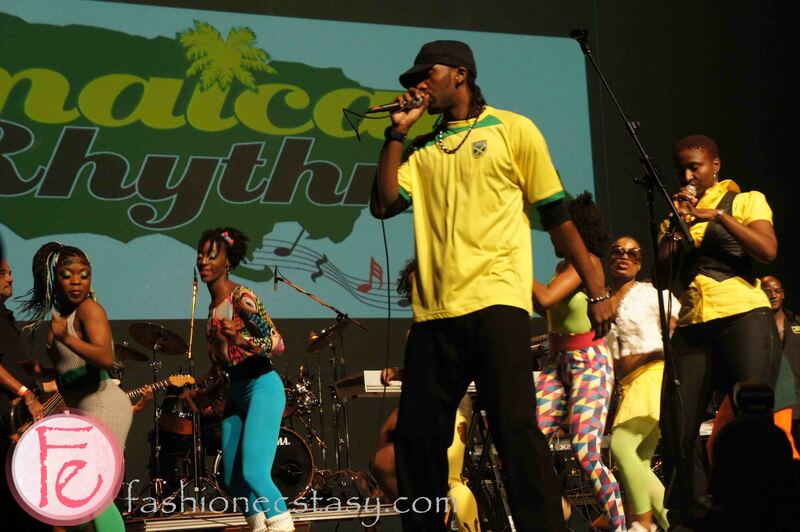 « Upcoming Event- “Locals Only” a Festival of Food, Music & Art on July 7th 2012 – Tickets Giveaway!